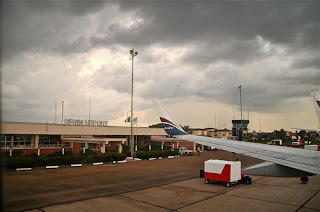 The Federal Airports Authority of Nigeria (FAAN), has announced that flight operations at the Benin Airport will be shut from Saturday, June 20 till Friday, July 10, to facilitate rehabilitation work on the airport’s runway. 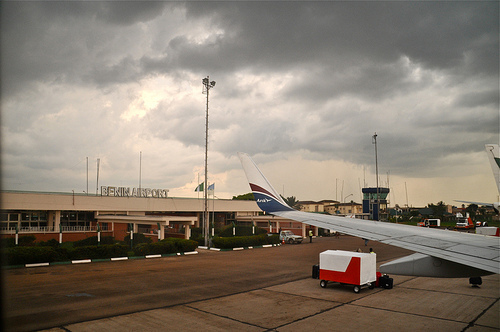 The agency, in a statement, explained that the Asaba Airport and the Osubi Airstrip in Warri, Delta State, could be used as alternatives to the Benin airport while the closure lasts. It added that the runway rehabilitation work is part of a routine maintenance programme designed by the authority to ensure that airport runways and other ancillary facilities do not fall below standards recommended by the International Civil Aviation Organization (ICAO).